Sonam Kapoor- Anand Ahuja Wedding: Here's A Look Into Their Mehendi, Wedding & Reception Venues! After Virat Kohli- Anushka Sharma, gear up for one more big fat Indian wedding in Bollywood. Yes, we are talking about Sonam Kapoor who is all set to marry her longtime boyfriend Anand Ahuja next week. Reportedly, the wedding will be a Sikh-style late-morning/early-afternoon affair. Later on the same day, they will host a post-wedding party in a hotel in Mumbai. 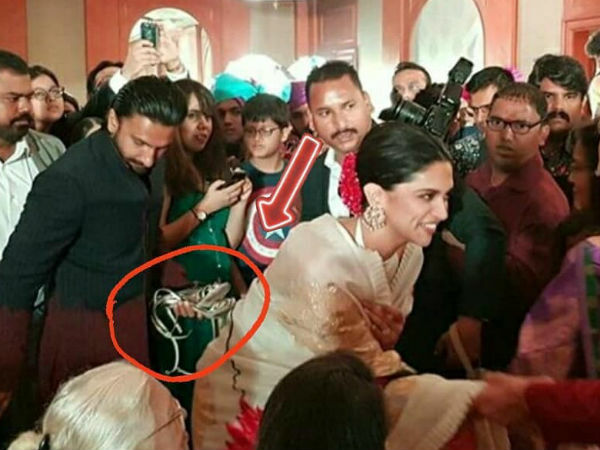 Few days back, the couple's wedding invitation went viral on the internet revealing the dates about Sonam's D-Day. 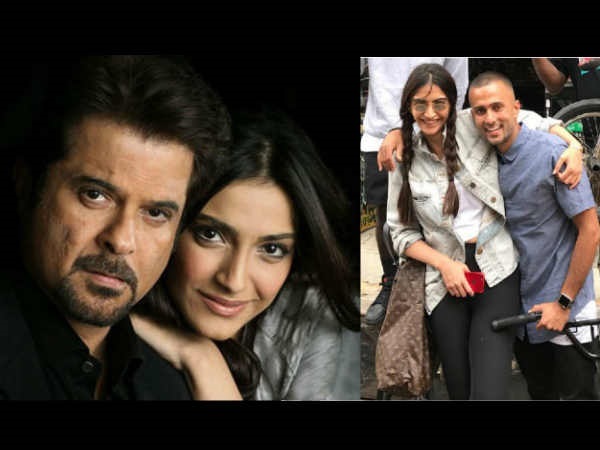 Before that their families have issued an official statement which read, " The Kapoor and Ahuja families, take great joy and pride, in announcing the marriage of Sonam and Anand. The wedding will take place on the 8th of May in Mumbai. Since it is an intimate affair, we request you to respect the family's need for privacy. Thank you for all your blessings and love, as we celebrate this special moment in our lives." The actress's mehendi ceremony will take place on May 7, 2018, at the banquet hall of her new apartment, Sunteck, Signature Island. Buzz is that this duplex costs a whopping 35 crores. Sonam Kapoor and Anand Ahuja will exchange wedding vows at Sonam's aunt Kavita Singh's sprawling bungalow Rockdale on May 8, 2018. It will be an afternoon wedding and the lovebirds will reportedly exchange garlands at the temple in the bungalow. Post the wedding, the couple will host the wedding reception at The Leela Hotel in Mumbai which was see the presence of several big names from Bollywood. On the other hand, the Kapoor mansion has been decked with lights. Looks every bit like a 'shaadiwaala ghar' naa? What's Next On Sonam's Platter? 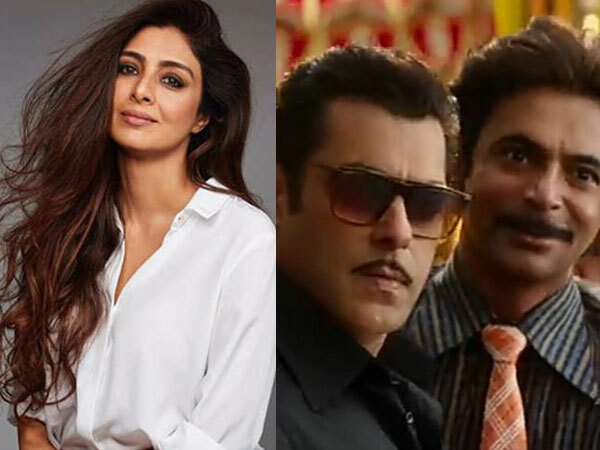 After her wedding with Anand, Sonam will walk the red carpet at Cannes International Film Festival post which she will return back to India for Veere Di Wedding promotions. She will then resume shooting for 'Ek Ladki Ko Dekha Toh Aisa Laga' and will then begin work on Dulquer Salmaan starrer 'The Zoya Factor'. Well, we can't wait to watch Sonam in her bridal avatar! What about you, folks?